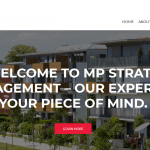 At MP Strata Management our focus is to deliver first class service where people come first. 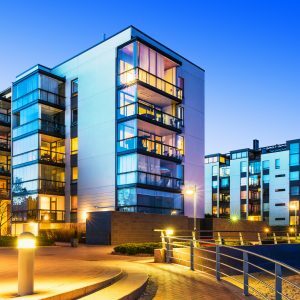 We care for communities and common properties and make the management of your strata scheme simple and easy. We’re a highly experienced and dedicated business team with an honest and reliable approach to Owners Corporation Management in Melbourne. We look forward to showing you how we can deliver a reliable, ethical and honest approach to managing your Owners Corporation.